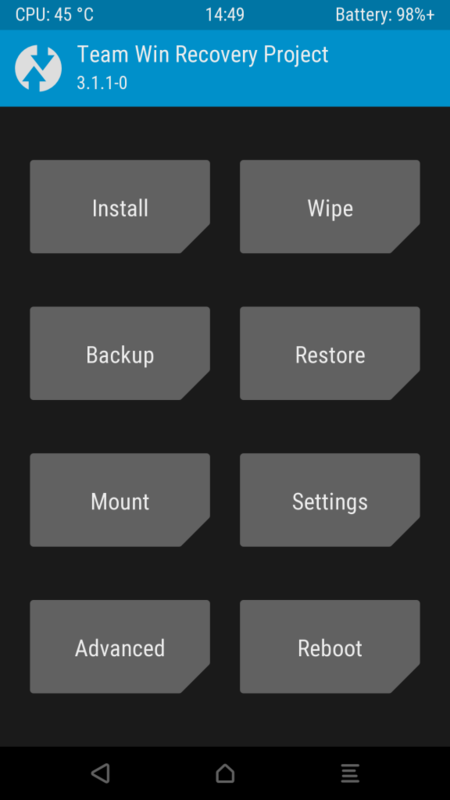 This post about “modding” of a Huawei P8 aims to summarize most of the standard procedures you need when you want to modify the device software (also called “firmware”), because you are a developer or want to be more flexible in how you use your device. Normally, in order to gain this knowledge, you have to read a lot of “geeky” posts on sites like xda developers, which is very time consuming, and sometimes even leads to complete failure (you end up “bricking” your device), because many people there don’t bother to post clear and comprehensive instructions, but simply assume people have some pre-knowledge and know how to do things. “Fastboot” mode is a special mode your device can be put into in order to perform certain maintenance operations, such as (un-) locking your boot loader, flashing partition images, etc. The tool you use on your PC or Mac to communicate with the phone while it is in “fastboot” mode is also called fastboot. It is part of the Android platform tools which you can download here directly from Google. Before you can flash a new Huawei firmware build (UPDATE.APP), you need to make sure that a “stock” recovery is installed, so if you have a custom recovery (usually TWRP) installed currently, you need to revert back to the original recovery that came with your specific(!) firmware. You can extract the recovery.img from your UPDATE.APP with a tool called Huawei Update Extractor. So make sure you remember exactly which firmware you flashed onto your device, or look it up in Settings > About phone > Build number. And keep the original firmware image you use to initially flash your device! where recovery.img is the name of your stock recovery you extracted from your specific UPDATE.APP. To actually flash the Huawei firmware image, extract the UPDATE.APP file from the distribution archive. Then copy this file into a directory named dload in the root of a microSD card. 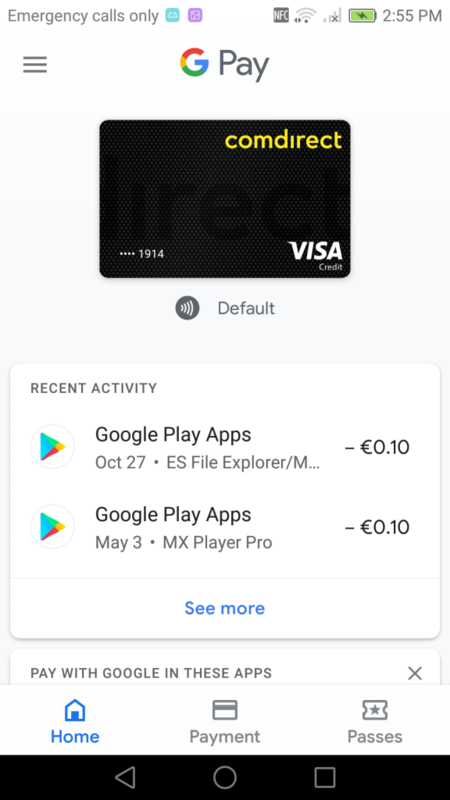 Insert the card into your phone. Unplug your phone from your PC/USB cable. This will launch the ProjectMenu app. Click Software Upgrade > SDCard Upgrade, and confirm by clicking Ok to reboot the device into the stock recovery to install the update package. Before you can modify your “stock” firmware, you need to unlock your phone’s boot loader. The boot loader is one of the first pieces of software that runs in the boot-strap process and loads the boot image. 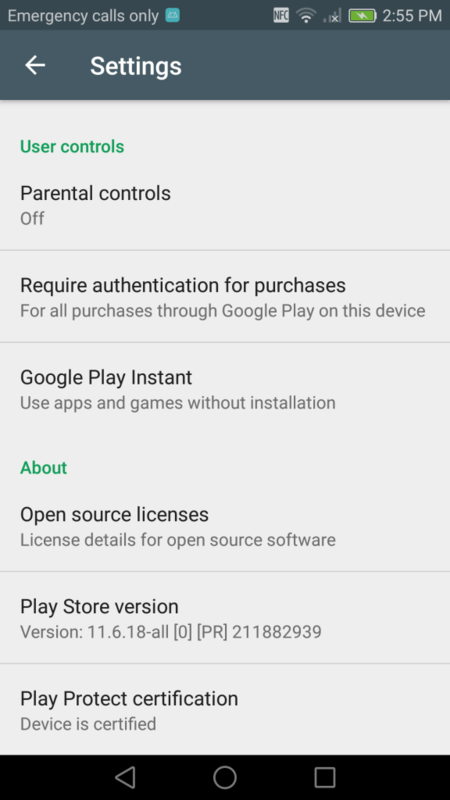 The stock “locked” boot loader makes sure that only signed, unmodified copies of the firmware will be run to protect the integrity of your phone. Only when you have unlocked your boot loader you can e. g. install a custom recovery. To unlock the boot loader, you need the boot loader unlock password, which could be retrieved from Huawei until very recently. If you missed your chance to get it directly from Huawei, you can still get it from DC Unlocker, but it will cost your 4 EUR. TWRP is the custom recovery in Android nowadays. You can download it from TWRP’s official site. At the time of writing, the latest TWRP build for the P8 is 3.1.1-0. Additionally press and keep depressed the Power button, until the screen goes black. Now that you installed a custom recovery, you can “root” your device with Magisk. “Rooting” means you get “root” permissions, which means more or less unrestricted access to your device and its operating system. As of the time of writing, the current stable version of Magisk was 17.1. 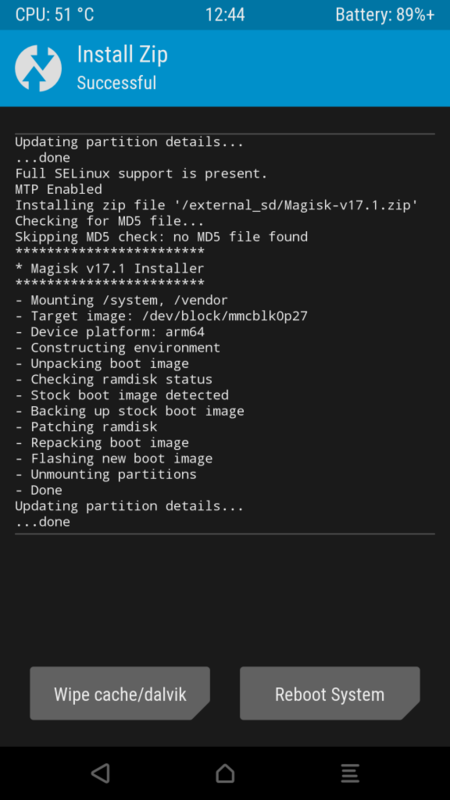 Magisk will install in systemless mode, which means it won’t modify your /system filesystem, but just the boot image. The benefit of this is that you can still take OTA updates. You just have to replace your custom recovery with the proper “stock” recovery before you try to apply the update. With a modified /system this will not work, because it is not safe to apply differential updates (which is essentially what OTA updates are) to a modified system. There’s usually no need to wipe /cache or dalvik. /cache is usually empty anyway (apart from TWRP settings), and the system normally detects when it has to rebuild entries in the Dalvik cache, so there’s no need to force a rebuild by clearing the cache. By backing up and restoring this partition it is possible to switch between different firmware customizations. Note that if you don’t have the “correct” customization set on your device, you might not receive OTA updates you expect!